Social Media has fast become a powerful tool in the marketer's toolbox. It's a fantastic way to seek out and engage with your audience online, raising brand awareness and driving engaged traffic to your products or service. One of the key benefits is the ability to connect with your audience on a more human level, striking up conversation and engagement through routine posting, interesting insights into your business and promotion of offers and incentives. Social Media is a great way to create a buzz locally, by utilising the fantastic targeting options available you can promote your service to a set group of people in a distinct location. 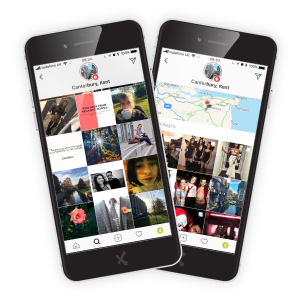 ExtraDigital is a Social Media Agency based in Canterbury, we offer a range of Social Media services that will help your business identify and engage your potential audience of new customers and clients on Social Media. As a Canterbury Social Media Agency, we love working with local businesses. We enjoy staying on the pulse of the City's vibrant culture and bohemian atmosphere. Canterbury is a fantastic place for new businesses and start-up's to thrive, and Social Media is a great platform to help your business succeed. Our social marketing campaigns are concise, sustainable and profitable to ensure the best return on investment of both time and money for you. Ensuring your business has a Social Media presence can help support your Online PR and Search Engine Optimisation (SEO) strategy, and when implemented effectively it can provide a fantastic return on investment. Stay up to date and customer focused with our Social Media campaigns and consultative advice on effective social networking strategy. 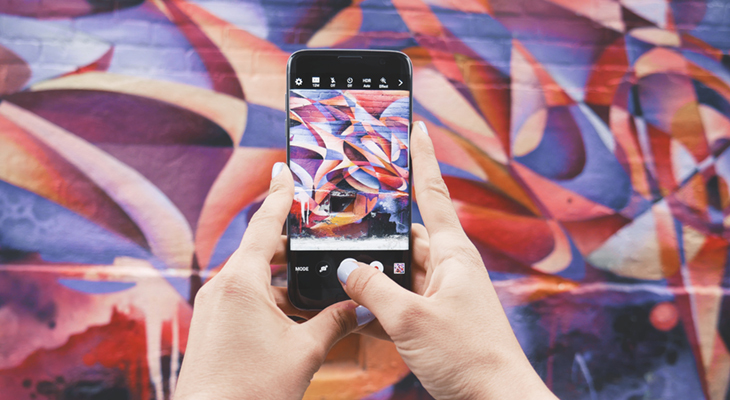 Our range of cost-effective and inspired Canterbury Social Media Management helps you keep your brand at the forefront of the social space. If you've had enough of the style without substance and form over function approach social agencies who are costing you time and money with no tangible benefits to your business, give us a call today. Call 01227 68 68 98 and find out how effective Social Media can really be.